Technology. Media. Social Networking. Smartphones. App Reviews. The new device is looking much different from its predecessors. A lot more sleek, in my opinion. Much more rounded and thinner. I must admit, the device is actually looking very nice! 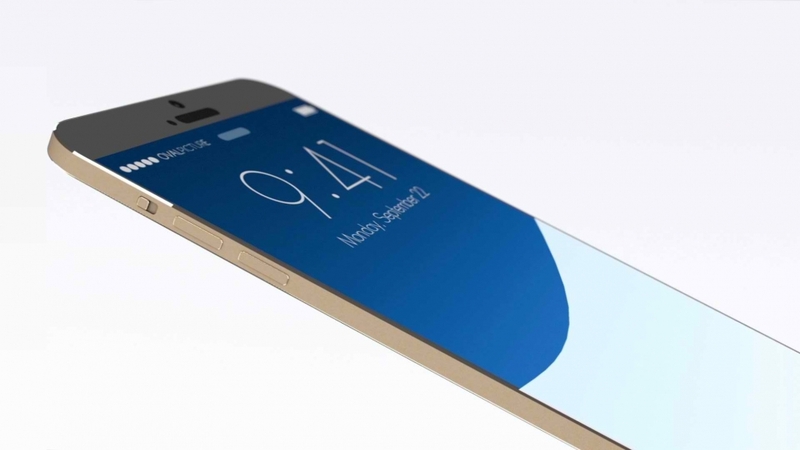 It has been reported by various sources the iPhone 6 will be launched on 9th September 2014.